Brachial | Streetwear and Sportswear since 2001. 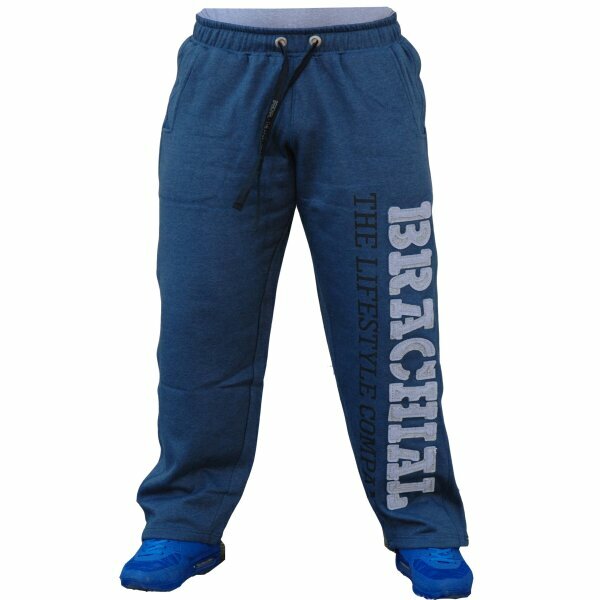 BRACHIAL-The Lifestyle Company is a strong, masculine brand that fits the look our clients demand. The brand is created for men who want an independent, masculine style that fits the image they desire. BRACHIAL-The Lifestyle Company's products are defined by our interpretation of current styles, our designs have a great attention to detail with no compromise in quality and fit. To ensure this, we offer size options from Small all the way through to 4XL so our customers are guaranteed to find the right fit and look wherever they are.